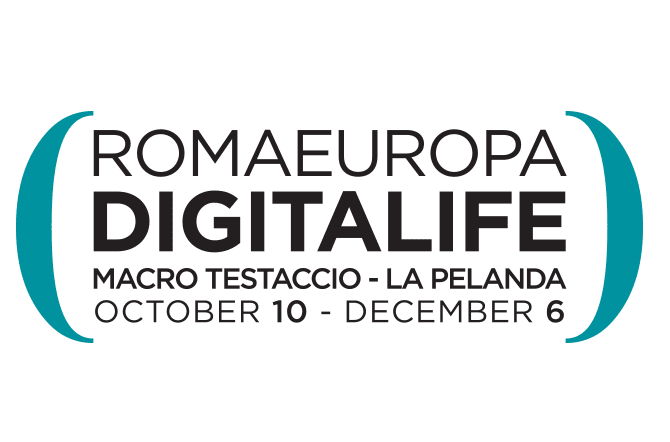 For the thirty years of Romaeuropa Festival, Fondazione Romaeuropa Arte e Cultura presents the 6th edition of Digitalife, with the support of Regione Lazio, Comune di Roma and Acea. Thanks to the renewed three-year agreement with MACRO and Zètema, La Pelanda of Rome – from the 10th of October to the 6th of December- will host Digitalife and a great number of concerts and performances. 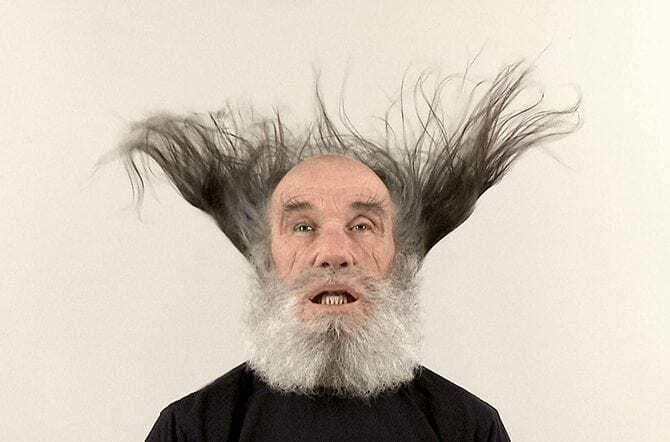 This edition is characterized by the new cooperation with Elektra – Montreal’s Digital Arts Festival (Quebec) – and with the MIBACT General Management for contemporary art, architecture and urban suburbs. And the partnership with Le Fresnoy – Studio national des arts contemporains (Tourcoing – France), signed in 2014 with a five-year agreement, now becomes more and more strong. Digitalife Luminaria suggests a dynamic and experiential idea of the museum exhibition path, through presenting a series of works in the between of experimentation and technology, together with a series of performative, music and multimedia events useful to define a concept of a variable, visionary and prophetic contemporaneity. Natural or artificial, reflected or absorbed, the Light is the element through which the objects disclose themselves to us. From Quantum Physics to Philosophy, from Religion to Visual Art, the Light has always spurred us to question about its multiple features. And the digital art, thanks to technology, investigates all the Light’s peculiarities and possible applications. 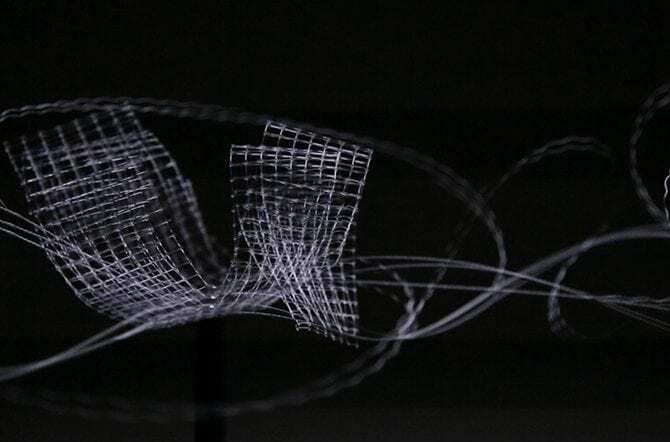 Light that becomes sculpture through the volumetric visualization of its rays, music through the exploitation of its rhythmic ability, and video image in the moment in which the projector’s rays meet the matter. 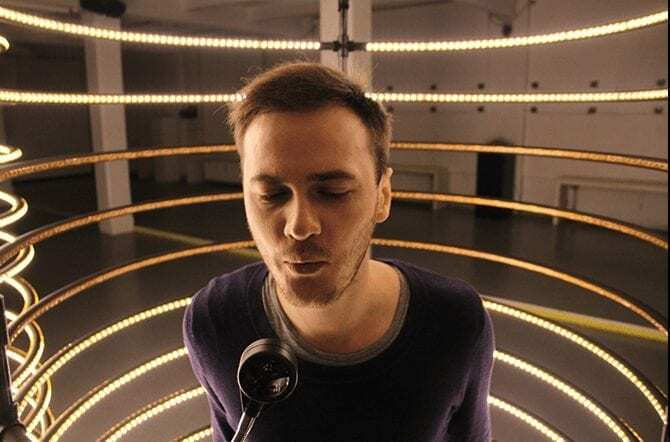 UN has declared 2015 as the International Year of Light, and Digital Life, as a part of the Light 2015 Programme, investigates the way we can use Light in Art and New Technologies. The software enables the digital artists to manage, control and modify this intangible and fascinating material. An idea of control that gives great space to randomness and unpredictability of the physical and the natural events. The exhibition space is conceived as a black box, designed and molded by light. 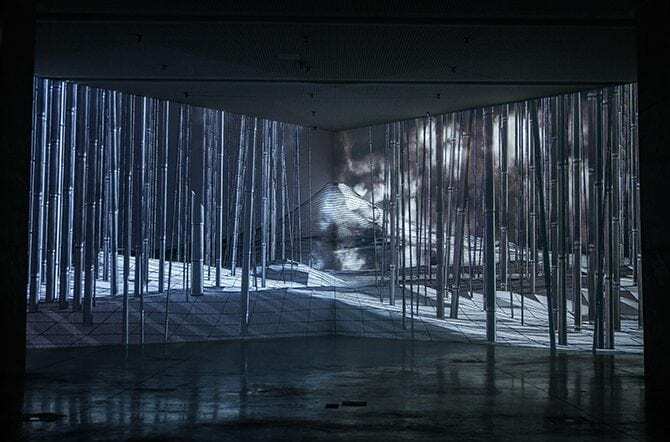 The digital artists’ work is able to manage light’s quantity, quality and frequency in order to give new life to the forms and the features of the space. The public is called to inhabit the museum and to live side by side with darkness, in a multisensorial place in which the works reveal themselves by interacting the ones with the others and with the public itself. Even if technology is digital art’s driving force, it isn’t actually the purpose of a wider reflection about contemporary changes and evolutions. A reflection that moves along the frail boundary between real and virtual, visible and invisible, concrete and ephemeral. As Jules Bois writes, “street lights are not sufficient for us. We need to look at the stars”.